Need a break? 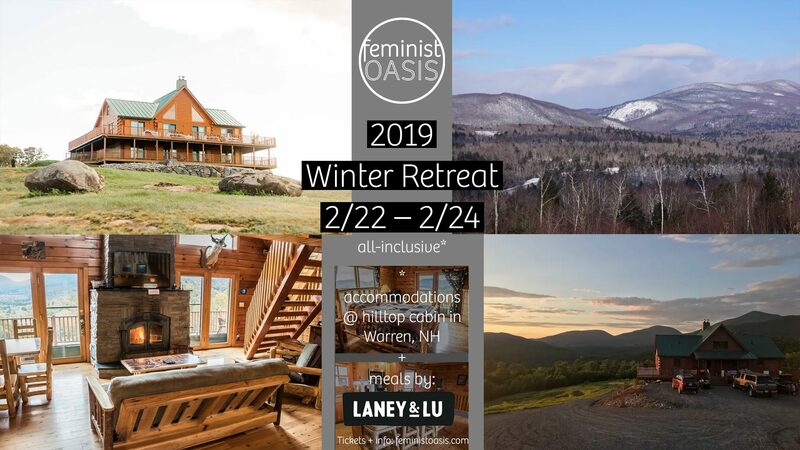 Join Feminist Oasis for our nourishing 2019 winter retreat! 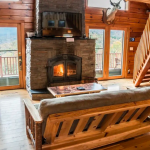 This cozy getaway will feature hot beverages, cozy clothes, stunning mountain views, creative project time, healthy meals, fireside games, poetry readings, movies and feminist trivia. 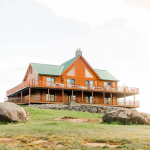 All accommodations (as selected when you register) and all meals (from Friday dinner through Sunday lunch) are included. We are partnering with Laney & Lu, who is bringing us meals that are as locally-sourced and seasonal as possible, including telling us a little about each healthy meal before we eat. We’ll also have snacks on hand to accommodate most dietary restrictions (please let us know of any special requests). Just show up and we’ll take care of the rest! Registration opens next Tuesday, January 22nd at 9am. Very limited selection of rooms/beds — so mark your calendar to register early! Want early access? 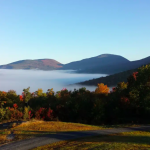 Registration is open for members now! Become a Feminist Oasis member and get access — and a discount!